What kind of brewery would we be without a white beer? Sure we could have brewed a German hefeweizen and made up some elaborate story tying it to the German heritage of the city but what would be the sport in that? 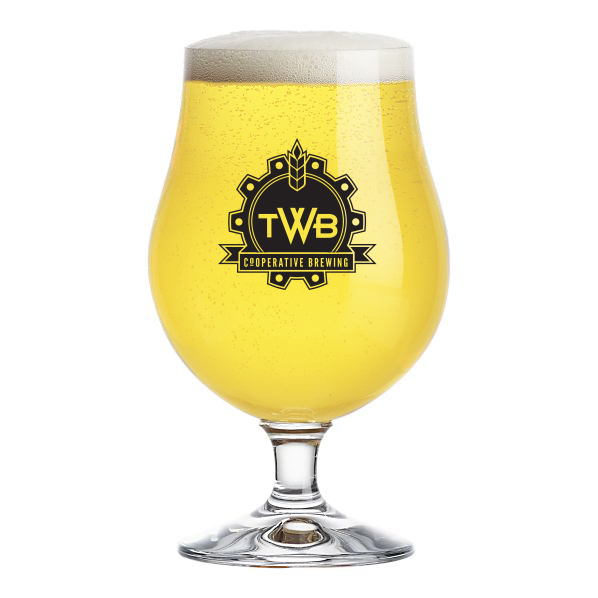 Instead we decided to brew this classic Belgian witbier with hints of spice and citrus.